Based in Ontario, Canada, pens4hire offers professional copywriters with a unique appreciation for audience. From advertising copywriting to online marketing, from white papers to media releases, our copywriters provide professional writing to clients ranging from high technology giants like IBM Cognos to public organizations like the City of Ottawa. 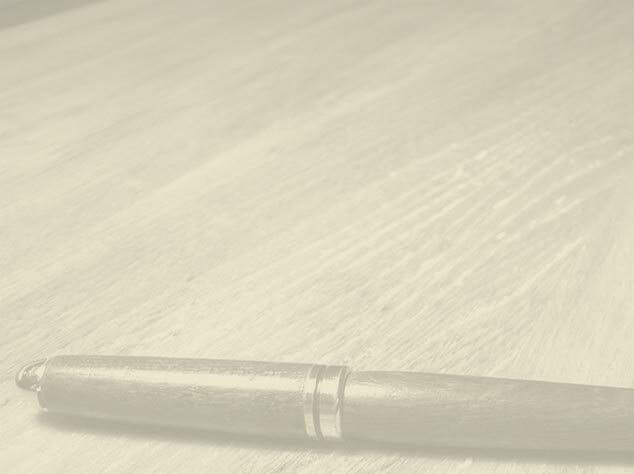 With our partner Search Warrant Online Marketing, we can enhance your web copywriting with organic search engine optimization (SEO), pay per click (PPC) and search marketing (SEM) expertise and techniques. 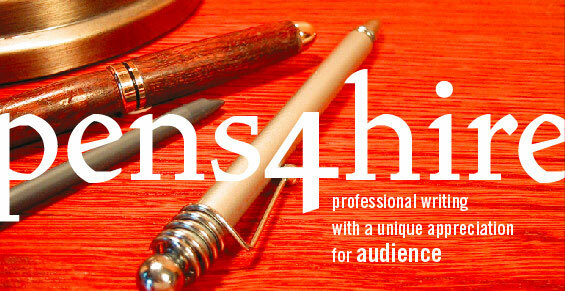 Bring your next writing project to pens4hire and prepare to communicate.